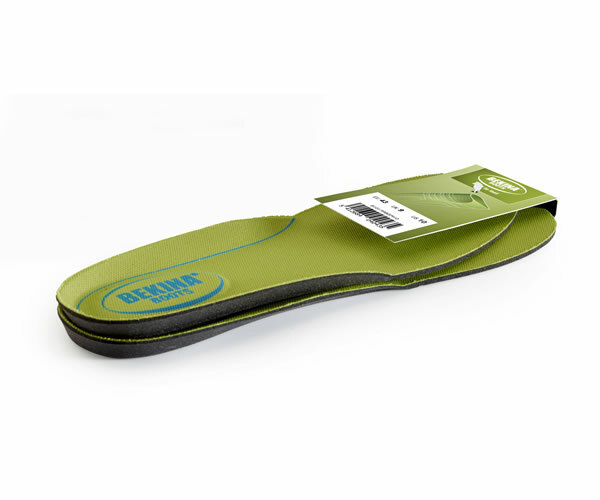 The Bekina Footbed is an ergonimic footbed with shock absorbing heel cusion for even more comfort. Since the Footbeds are removable and washable, they are very hygienic. Fits the Steplite X and Steplite XCi boots.